Jetskilopnik Tip: LED Trailer Lights. 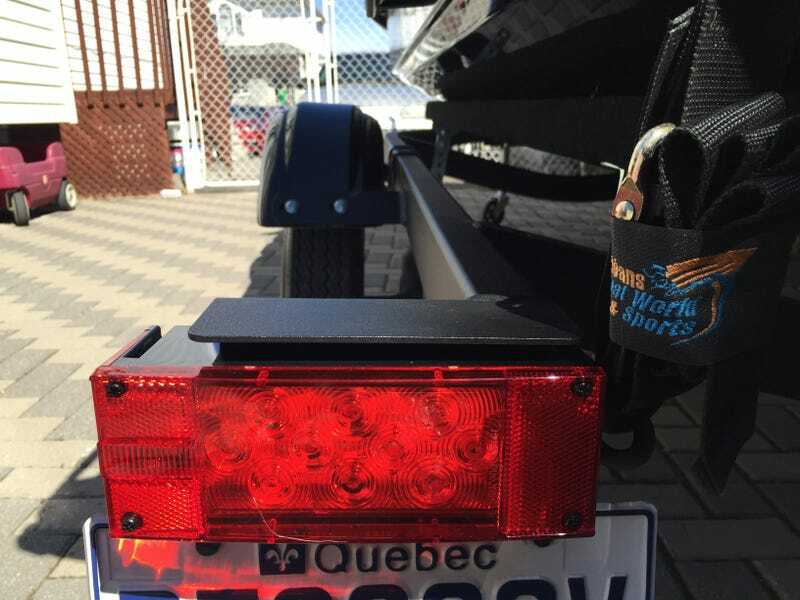 Tired of replacing your trailer’s brake light bulbs multiple times a season? Tired of cleaning up massively corroded bulb sockets because the housing isn’t watertight? Want to just be able to hook up your trailer to your tow vehicle and head to the water, worry free? Then upgrade your trailer lights to LEDs. The fact that LEDs last a ridiculous amount of time compared to incandescent bulbs means that manufacturers don’t have to make housings designed to allow frequent bulb replacements. This means the housing is waterproof/submersible. Plus, even if it weren’t watertight, you wouldn’t shatter a bulb due to thermal shock because LEDs produce almost no heat. Bonus: lower power draw as well. The downside is that when your LEDs do die out, you have to replace the whole housing. However, you have multiple LEDs per housing (like a dozen) and the circuit boards are so simple they are extremely unlikely to prematurely die. You can kee motoring if you just lose a couple of LEDs as you have many more left to do the job. So while the initial purchase cost is quite high, you will get your money’s worth in longevity and trouble saved. Plus, if you can wire that light fixture in your kitchen, you can wire a set of trailer lights. Just make sure you at least electrical tape up the spliced wires real good if you go that route.